I have searched the Internet for a list of foods for a bland diet. I have searched the Internet for a list of foods which would be on a bland diet. Can you help me? I would greatly appreciate the diet. Prior to 1991, bland nutrition therapy was used to treat gastritis (inflammation of the stomach lining), ulcers (sores in the stomach or intestines) and reflux esophagitis (inflammation of the throat) or GERD (Gastroesophageal reflux disease). The purpose of a bland nutrition therapy was to eliminate foods which chemically or mechanically irritated the lining of the stomach and throat or those that stimulate gastric acid (stomach hydrochloric acid) secretion. Traditional bland nutrition therapy provided milk and cream frequently throughout the day to coat the stomach and neutralize acids. Only foods mild in flavor and low in fiber were allowed, in order to prevent irritation. Small meals were provided 4 to 6 times a day, so the stomach would never be empty and exposed to undiluted acid. Small frequent meals have not been found to be more protective than the traditional 3 meals per day. Large meals that distend the stomach are not recommended. 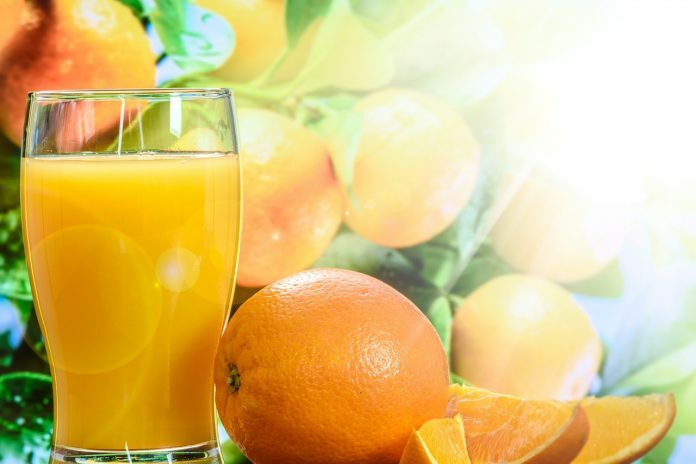 Citrus fruits (orange, grapefruit, lemon, lime) may cause some acid reflux. Caffeine and alcohol were excluded and are still not recommended especially distilled spirits >40% alcohol. Caffeine-containing beverages stimulate gastric acid and are not recommended. Decaffeinated coffee stimulates gastric acid as well and is not recommended. However, research has shown that the traditional bland nutrition therapy neither heals nor prevents recurrent attacks of ulcers or gastritis. 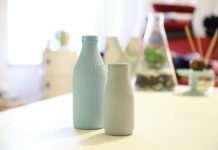 Some research has shown that drinking large amounts of milk may actually stimulate the release of acid and has only a transient buffering effect on stomach acid. The fat content of milk has no effect on stomach acid either. In addition, spicy foods were not found to damage the stomach lining and people who regularly eat spicy foods are not at any higher risk of developing ulcers. Black pepper, red pepper, and chili powder have no detrimental effect on duodenal (intestinal) ulcer healing. Daily pepper use may have a protective effect on cells. 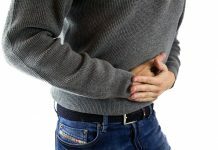 People with ulcers should avoid any food that they feel causes them gastric discomfort because there may be some psychological benefit to eating bland foods for short periods of acute pain. Another major reason for abandoning the traditional bland nutrition therapy is that some of its recommendations oppose dietary recommendations for a healthy eating plan. For example, the traditional bland nutrition therapy recommended a low fiber intake. Eating foods low in fiber is not healthy, as it may increase the chance of colon cancer. High fiber foods are important in maintaining intestinal health, weight control, blood sugar regulation and blood lipid control. Lastly, many stomach ulcers are caused by H-Pylori and are treatable by antibiotics. Because of findings such as these, the traditional bland nutrition therapy has been discontinued except for very specific symptoms. You should talk to your doctor about whether or not s/he recommends a bland diet for you. Previous articleMy daughter is starting college to become a registered dietitian. Do you know of scholarship sources? Next articleI needed to lose weight because I was eating very badly.